HubSpot defines buyer personas as "Buyer personas (sometimes referred to as marketing personas) are fictional, generalized representations of your ideal customers. Personas help us all -- in marketing, sales, product, and services -- internalize the ideal customer we're trying to attract, and relate to our customers as real humans." It's very common to remain focused on one buyer persona, the main one you face every day. We get into a comfort zone of thinking "the CXO is the one that is our key decision maker," and this can laser focus and restrict the creativity needed to create a category strategy that serves a wider audience.Let's face it, there is not a single executive that makes a major purchasing decision without counsel from others, even if just a nod. Don't overestimate your understanding of the buyer persona. It is all too common that taking your understanding for granted will cause you to miss key nuances. Different persona types may actually have different problems to solve. The same problem could be answered by more than one solution depending on the persona. Don't forget the consider personas that define who you do not want to do business with or that get in the way of a purchasing decision. 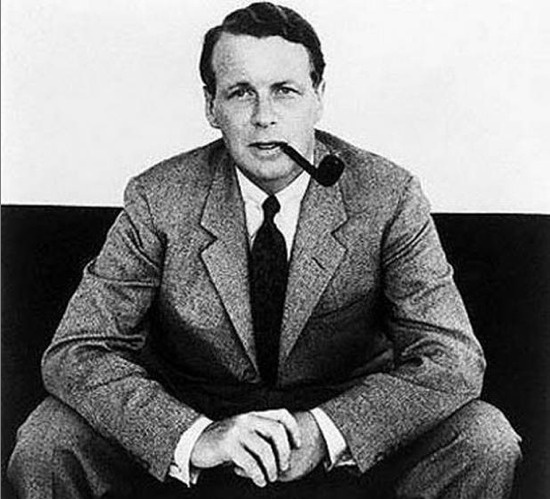 When trying to simplify your problem statement, answer, or point of view, take Ogilvy's advice and choose language and messaging that can resonate across personas. Apply the buyer persona to your competitive landscape. What makes your solution stand on its own. You may be surprised to learn that your competitors are narrowly focused or have missed the mark completely and that you truly are staring at zero billion dollar market. Category designers should never take orders from their customers about category design. It’s good to know your customers and their problems, but category design is about addressing a problem your customers didn’t know they had, or that they didn’t know they could solve. Again, go for the zero billion dollar market. HubSpot has some put some wonderful work into buyer persona articles and tools. Well worth it for all category designers to check them out. dominate a new category of business.